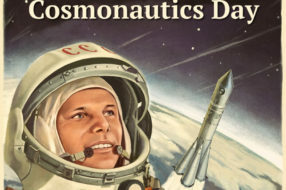 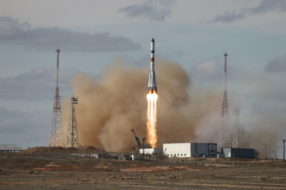 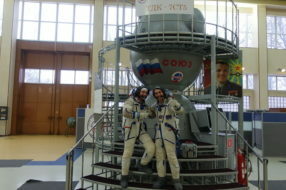 On the threshold of New Year holidays much more visitors are willing to get to Gagarin Cosmonaut Training Centre in the pursuit of new impressions. 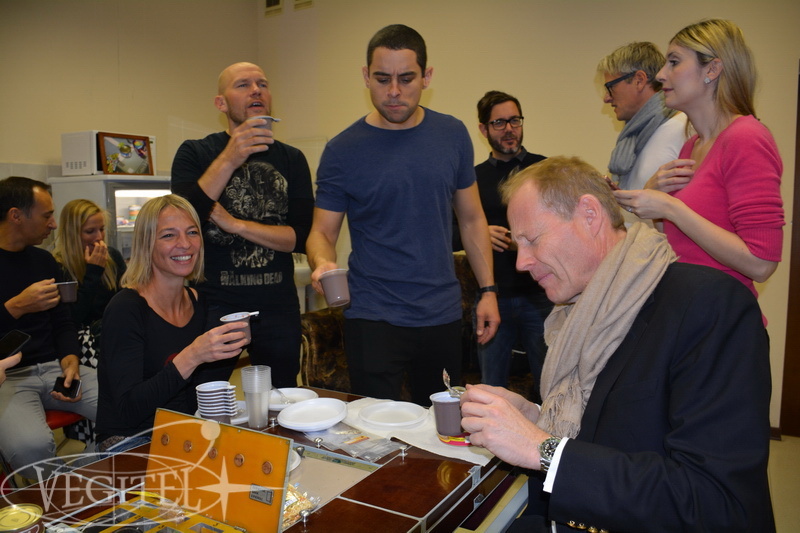 This time we welcomed guests from Switzerland. 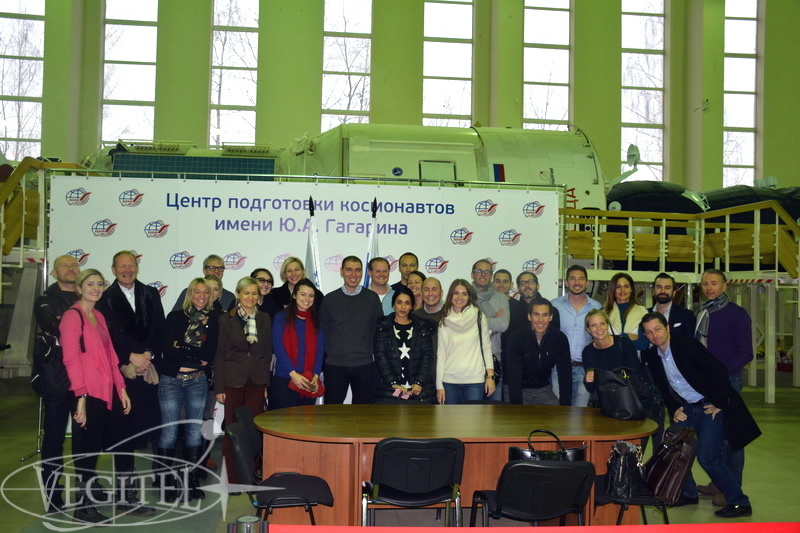 Very remarkable is the fact that some of them speak Russian and spend a lot of time in our country; moreover there were even outstanding personalities figuring in the history of Russia as descendant of statesman and Decembrist family. 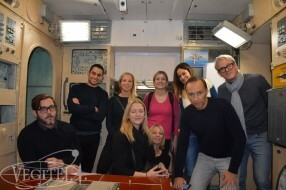 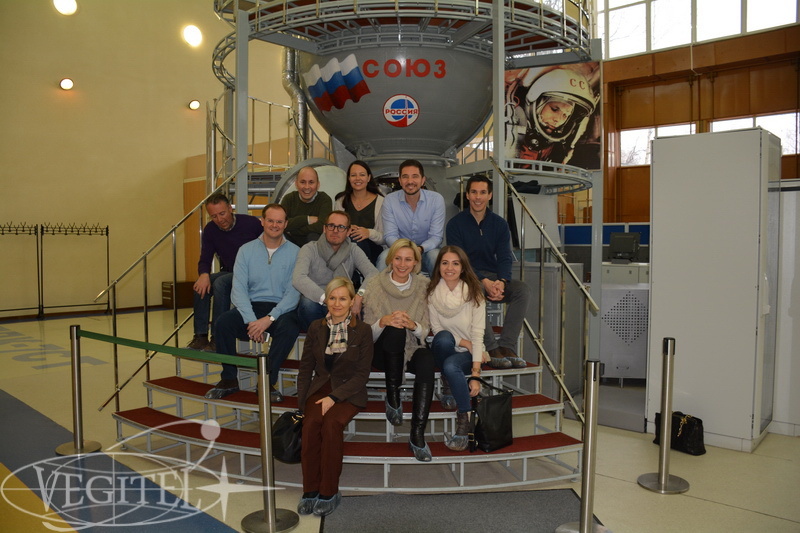 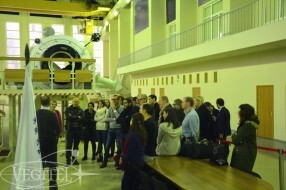 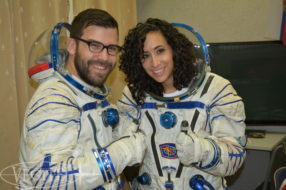 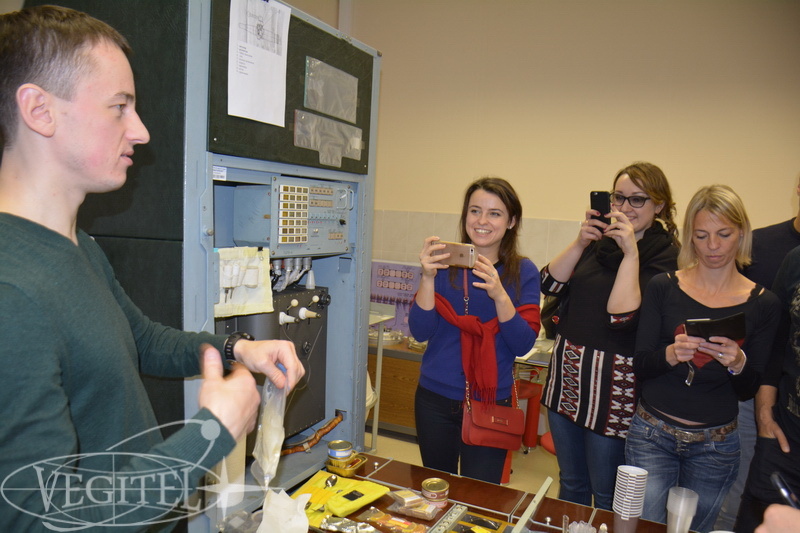 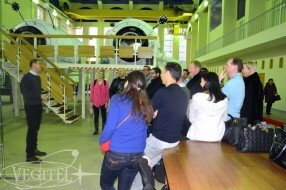 As usual we did our best to make the tour as busy and exciting as possible: our guests learned a lot about achievements of Russian space science visiting Soyuz spaceship simulators hall, Mir space station hall and Russian ISS segment hall and tried real space food. 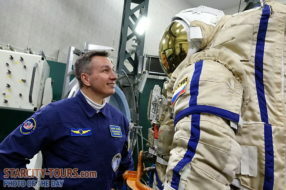 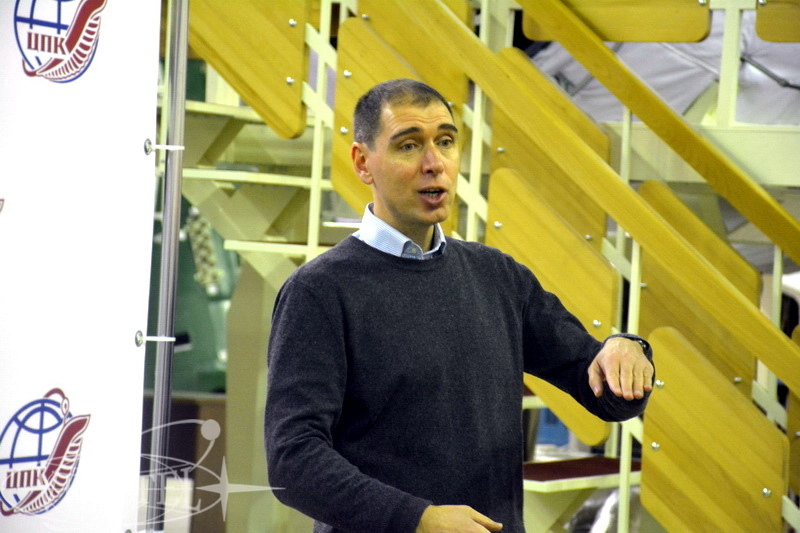 To conclude the tour our guests had a briefing with pilot cosmonaut and a Hero of Russian Federation Sergey Volkov who told them lots of interesting stories about his space experience. 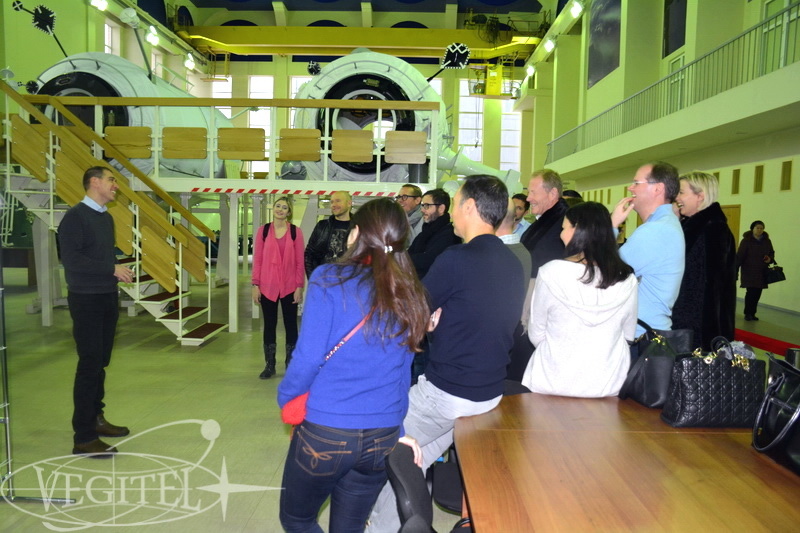 Will you be the next to visit us?